J-Music LAB mate from Thailand! We proudly inform you of a new J-Music LAB mate from Thailand as the 5th member besides YUMI, Luthfi, Kuo Xiao Xiao and Paul! We J-Music LAB will invite them to 13th Tokyo International Music Market (13th TIMM) from October 24 through 26 and they will deliver you some latest information of J-Music market. Check out their blogs, Facebook, Instagram, etc. and you will feel the Japan’s trends. Ananya (from Thailand): J-Pop culture started to draw her attention when she was 12 years old from reading Manga. Then she started listening to J-Pop at age of 14 and it expanded more to Japanese food and cultures. Chose Japanese as a major for undergraduate course then won Japanese speech contest in 2009 and went to Japan giving a speech at Japan Foundation’s 20th anniversary. Also, she has experienced hosting a radio program at Japanese radio channel in Bangkok. At present, she is working as a Senior International Marketing at BEC-Tero Music, a music department under BEC-Tero Entertainment. 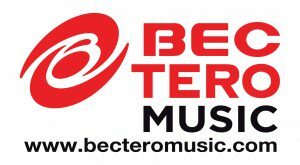 BEC-Tero Music is a music label of many well-known Thai artists and also a distributor of various international music labels. It is the distributor of Sony Music, YG Entertainment, JYP Entertainment and Hostess. Her main responsibility is working on Asian Music including C-Pop, K-Pop and J-Pop which she has been working with Sony Music Japan and AVEX for Japanese artists. She is taking care of all the music release (CD album & Digital) together with planning promotion activities. Moreover, she is one of the admins of their social media (Facebook, Twitter, LINE Official). 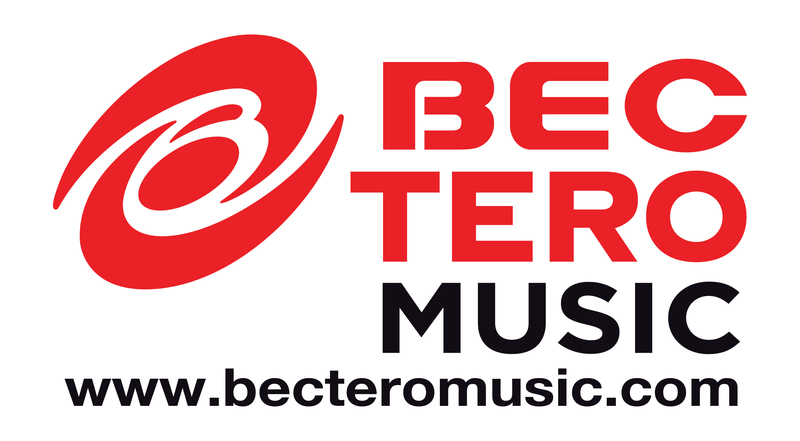 BEC-Tero group also has the best Asian online radio station called TofuPOP Radio, playing hits from Japan, Korea and China together with the latest entertainment news. You can enjoy listening live via www.tofupopradio.fm and BEC-TeroRadio Application.